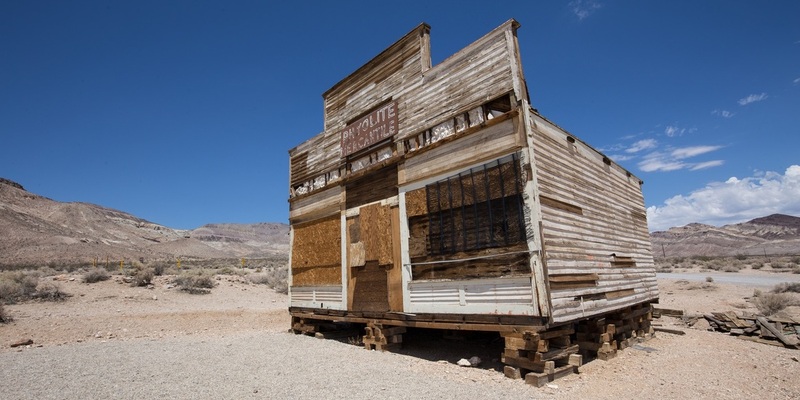 Buy a Ghost Town in Colorado for $350k...It's Haunted! Colorado's Cabin Creek has been deserted since the 1970s after a murder spooked everyone out of town. And now it's up for sale on Craigslist for $350,000. Talk about a bargain, right? My Interview on Live With Lisa: My Latest Business Tips! My interview on Live With Lisa airs tmrrw 7/4. Lisa's TV show focuses on entrepreneurship & actionable tips, with emphasis on Asian American community. She's parlayed herself from Miss Nevada 2014 into dynamic mega businesswoman! 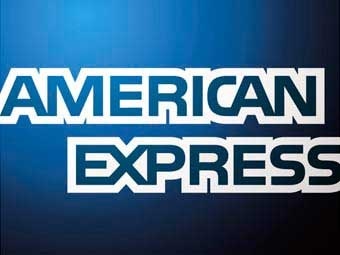 See me on Luxury Panel for Super Summit Conference in LA! Looking forward to being on stage w my friends @ Super Summit 2016. Come say hi! Enjoyed Sharing My Top Real Estate Tip to Sotheby's Realtors in the Snow! 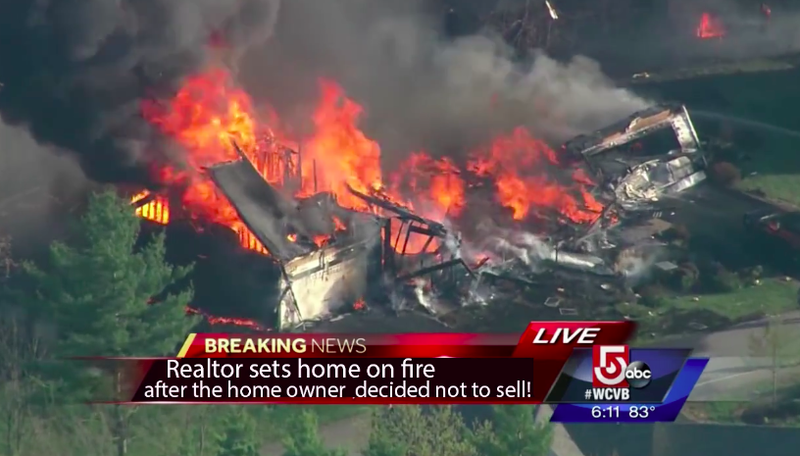 Man accused of soliciting real estate agents arrested! 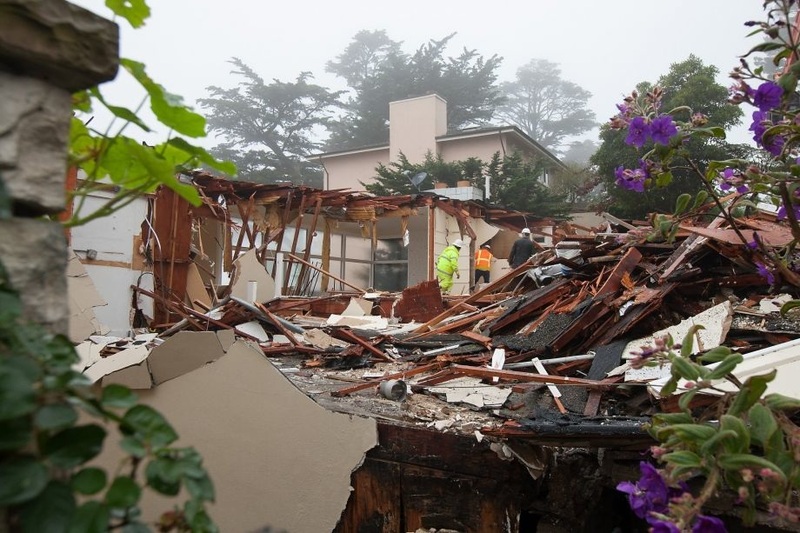 $2.1M House in SF Slides off Hill...Owner Just Bought it last Fall! A slew of people are gonna be sued! This guy buys a house on a cliff in San Francisco last fall for $2.1M...and over course of 4 days, crack in driveway opens 14 inches!. Crazy! Did he do an soils /engineering inspection during escrow period? Flintstone's House for Sale $4.5M! San Francisco Chronicle Interviewed Me About Stock Market Effect on Bay Area Real Estate! Meh! 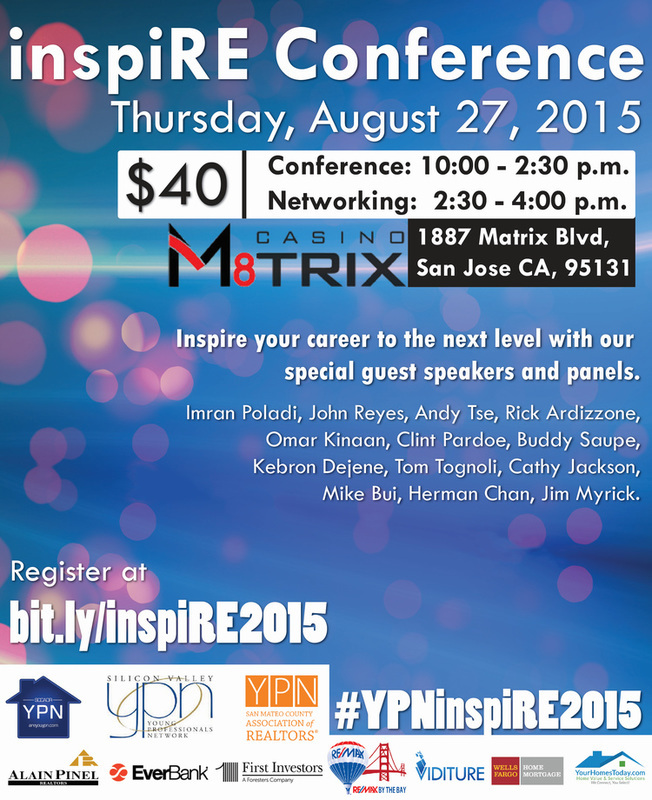 Herman Speaking at the inspiRE Conference! If Couples On House Hunters Were Honest! BuzzFeed Nails it! So Useful! San Francisco Rent Control Flow Chart! 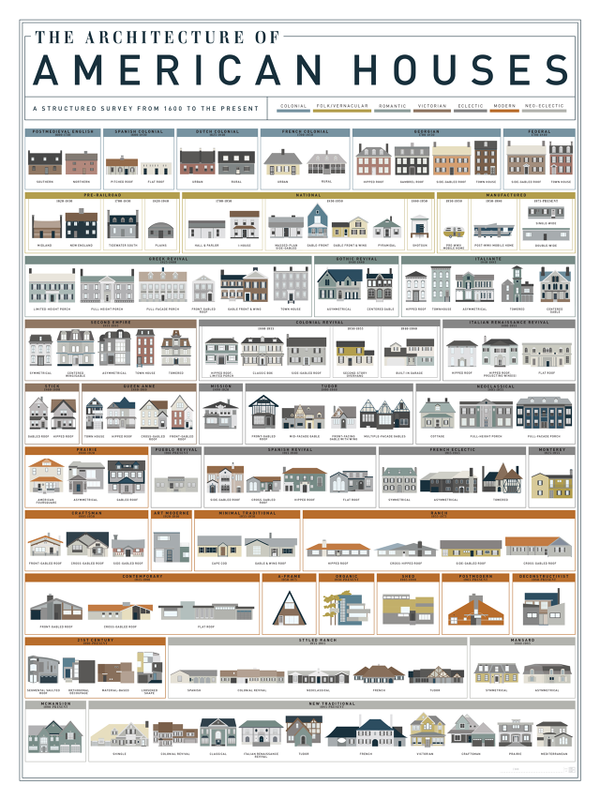 400 Years of American Houses, Which Is Your Fav? Realtors Hired Drag Queens to Sell Their Listing! Only in SF! Prankster Son Pulls Off Biggest Prank...Buys His Dad a House! Pay $900 a month to live in a tent near Google! No Joke! 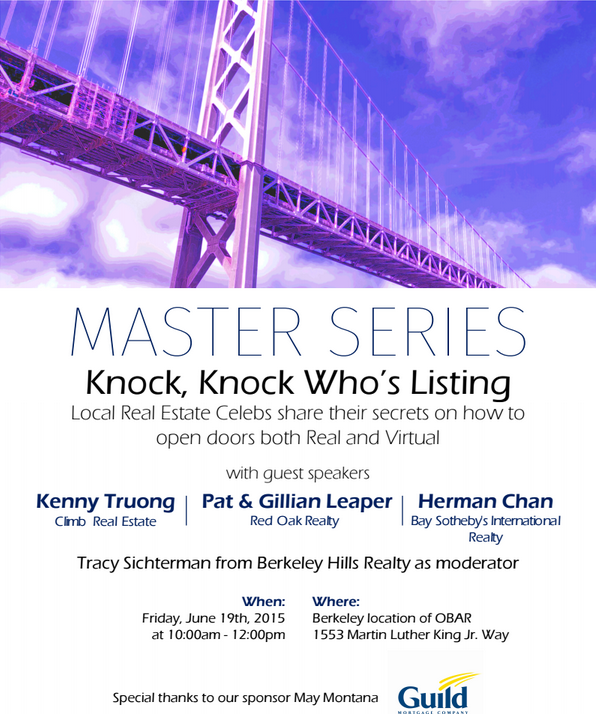 MASTER SERIES: Local Real Estate Celebs Speak...Come See Me Talk! It's a particularly good time to be a luxury homeowner in San Francisco. The Californian city tops Knight Frank's Prime Global Cities Index of prices for high-end real estate around the world. Tech industry money has been pouring into San Francisco, helping push up the median asking price to more than $1 million. The list features other cities with strong tech sectors, as well as emerging markets where new wealth is blossoming, and foreign investment hotspots. Silicon Valley Exodus, Even Techies Can't Afford The Bay Area Anymore. The Struggle is Real! SF tenant incensed by landlord quadrupling rent...but turns out she was Airbnb'ing the place too! Who's right?! This story is taking the city of San Francisco by storm. The rent at 355 Bocana is going up from $2,145 to $8,900. And landlord is also asking for increased deposit of $12k. It's all legal apparently as the owners converted the property into a single family. The tenant posted it to facebook and the masses rallied by her side. The landlords business nearby by publicly shamed . But readers of real estate gossip site Curbed SF found out the tenant had been renting out her place on airbnb for years (most likely a lease violation). So who is right?! Oh what a mess! Another Realtor Gets Groped at Open House!! Fresh Off The Boat: How To Negotiate at Open House! LOL! 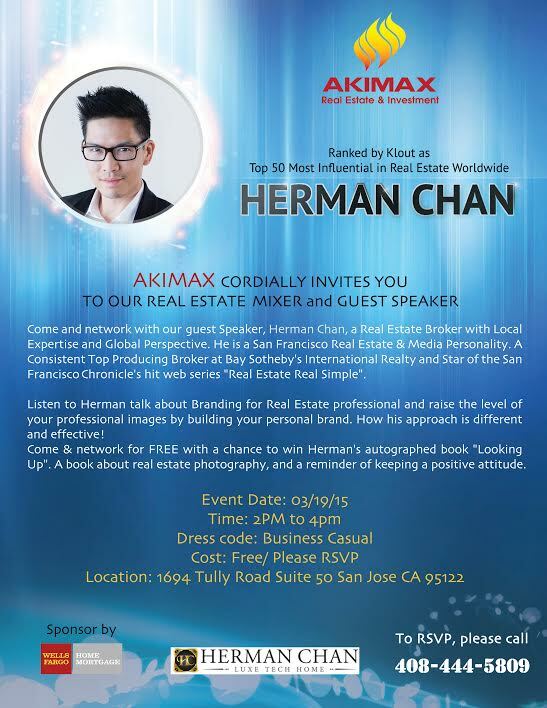 "Raise Your Professional Image" & Win Herman's New Book! Humbled to Be Included in This Group of Top Producers; Read How We Stay on Top! 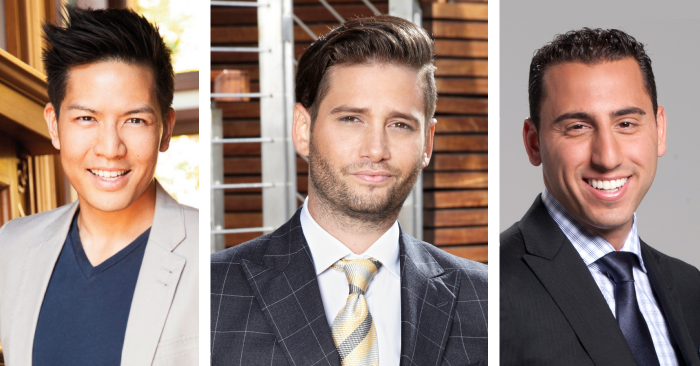 The widely popular site Lighter Side of Real Estate featured many of the Million Dollar Listing Boys and me for this article . What are the commonalities? So flattered to know I'm doing *something* right ....for once!